Michael Costley-White, our principal designer, has been creating classic contemporary interiors since graduating in Interior Design at Chelsea School of Art. He started his professional life with a prominent architectural practice in London, where he gained valuable experience in international hotel design and prestigious interiors. 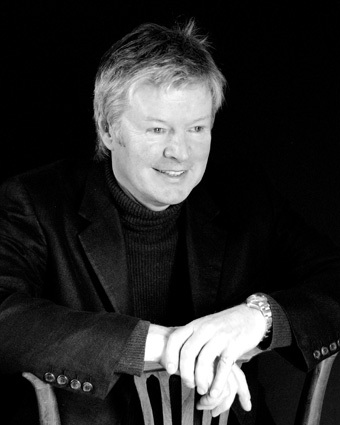 In 1982 Michael formed MCW Associates to provide a comprehensive design service for private clients, developers, hotels and restaurants. Michael’s wide experience and his in-depth knowledge of architecture, furniture and art has led him to create interior spaces that are timeless, luxurious and unique. His blend of textures, colour and bespoke furniture creates exceptional living environments that are relaxed and comfortable. Michael’s success in domestic interiors has led to projects both in London and throughout the UK, and stretching abroad to France and Australia.